Testosterone Cypionate as well as its close relative testosterone enanthate are long-acting esters. The main difference is molecular weight and size. Cypionate molecule is slightly heavier while still containing the same amount of active substance (testosterone). 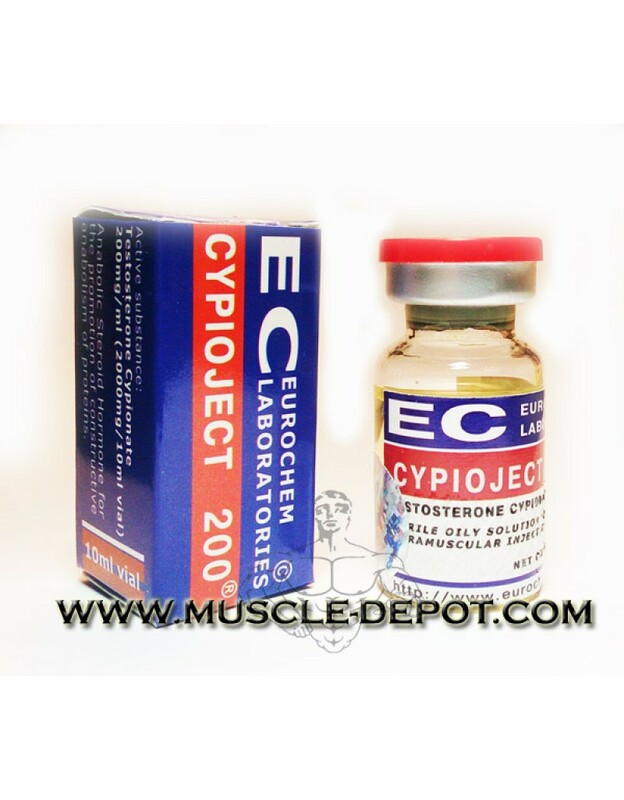 Therefore, let's say 100 mg of testosterone enanthate contains ~12% more actual testosterone than 100 mg of cypionate (but less than for instance testosterone propionate or testosterone suspension). 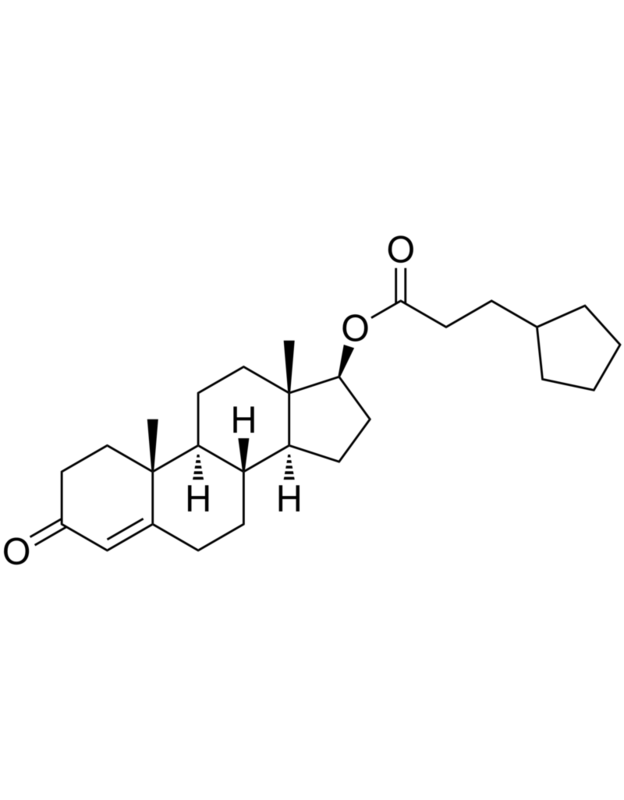 From the other hand, longer molecule takes more time to take apart thus making steroid more long acting. So, cypionate produces its effect for slightly longer time. But basically both steroids are almost the same. strongAs it was mentioned before, you can stack testosterone virtually with everything, but nandrolone, primobolan and boldenone are the best options for bulking cycles. As for other gear - you should consider what kind of effect they can add. For instance oxandrolone (anavar) will add some strength and might be used in pre-competition cycle when bulking is not necessary. If you are looking only for mass - you may simply increase testosterone dosages and no need to add other compound UNTIL side effects will prevail. Only after this it worth stacking (or if you are looking for milder cycle from the beginning). To explain this thought read following example. For instance, someone wants purely bulking cycle. He tried once, did 250 mg/week and was not satisfied with the results. What to do next time? 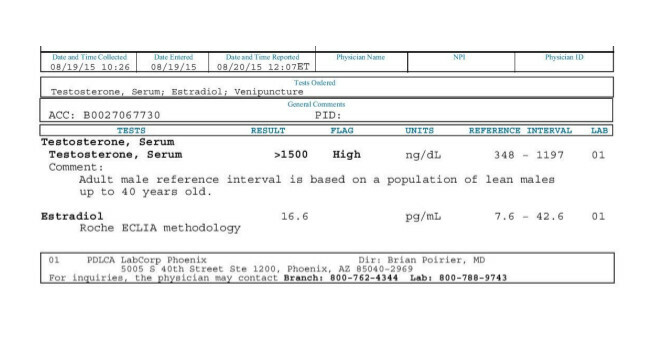 Not ideal decision would be 250 mg of test in combo with 400 mg of deca. Ideal and simple decision 500 mg of testosterone /week. Another example, someone is looking for a moderate bulking cycle. Not too weak, not with a lot of side effects as well but rather something on the middle. A possible solution is 250 mg of testosterone/week and 200 mg of boldenone/week with PCT, of course. Hopefully you understood what author means. stack for PRO: oxydrol (anadrol, anapolon) 100-150 mg / ED for 8 weeks + nandrolone decanoate (deca-duraboline) 400 mg/week for 7 weeks, decrease dosage on last two weeks + testosterone enanthate 500-1000 mg (peak on the mid) for 10 weeks + testosterone cypionate 400-800 mg / week (peak on the mid) + dianabol 50-20 mg on weeks 8-11. Anti-estrogen is needed starting from week 2 or 3 till the end and HCG is needed on weeks 4-5 and 9-11, 5000 IU / week. Tamoxifen/clomiphen is still needed after the cycle to boost natural hormone production, HCG will just smoothen this downfall.